When disasters happen, we understand that you may need a place to store your items last minute. At Access Storage, we’re here for you. We’ve partnered with the American Red Cross to provide storage discounts to those in our community affected by a fire or storm. 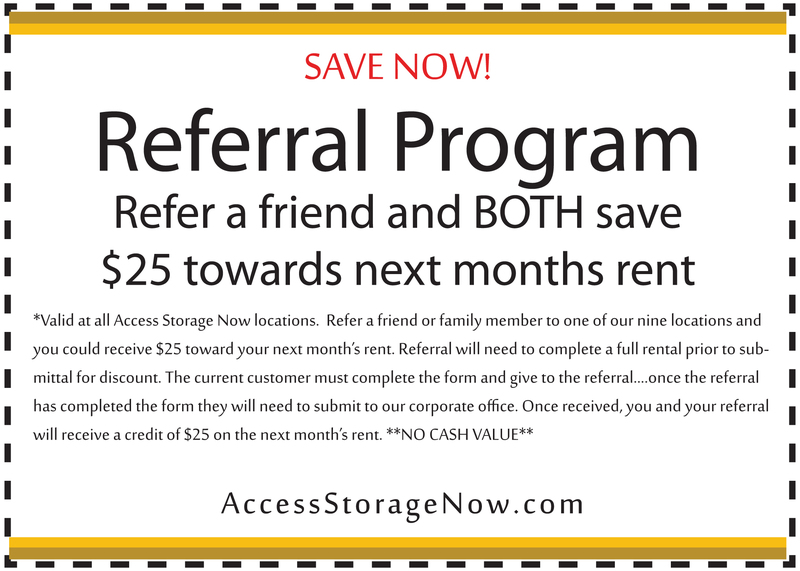 If you’re in need of support, contact the American Red Cross to receive your self storage unit voucher. 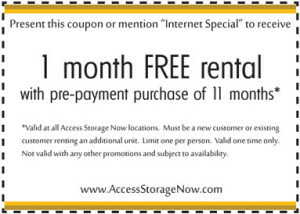 Bring this to your nearest Access Storage location and we will honor this discount.